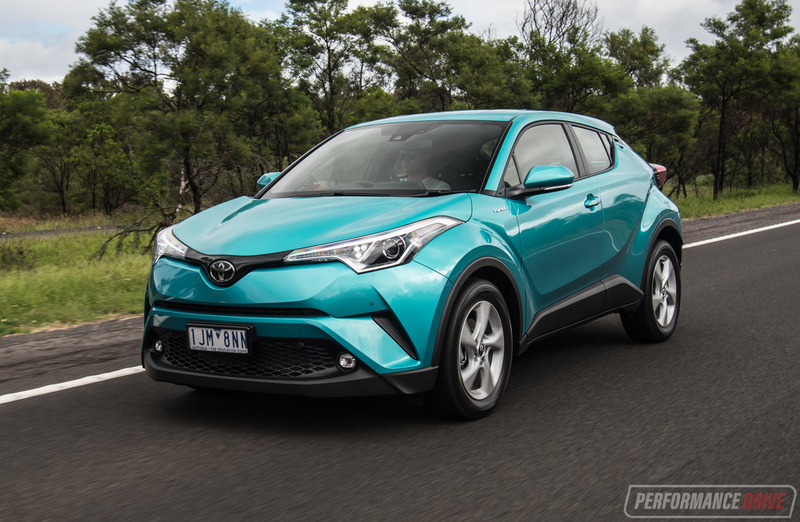 Toyota is demonstrating its seemingly unstoppable talent with this one, storming into the popular small SUV class with the striking new C-HR and showing the rivals how it’s done. It’s a sharp, out-there design. 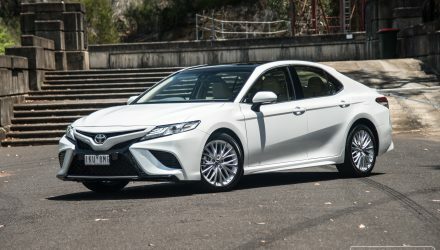 Especially from Toyota. 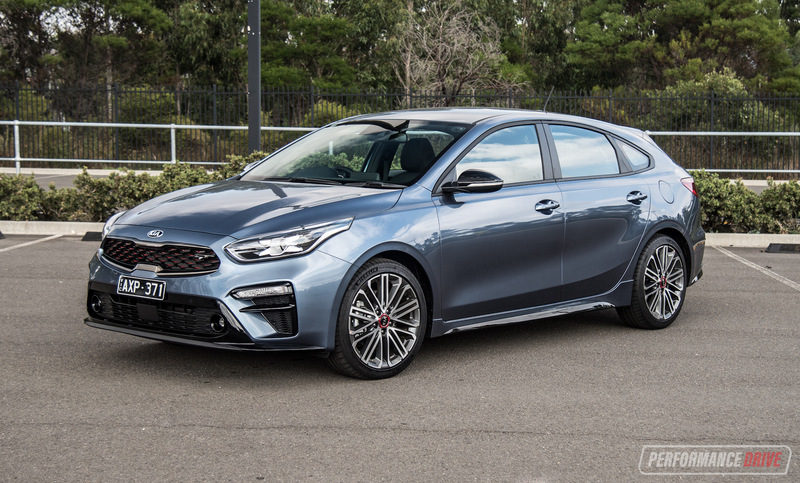 It only just carries through some of the styling philosophy seen on other showroom models, although, it’s more about setting new trends for its brothers and sisters to follow. 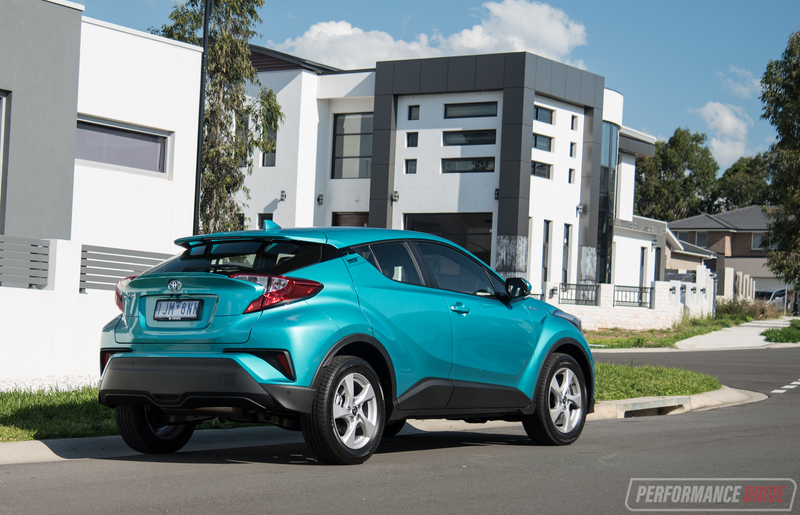 So, what is the C-HR exactly? 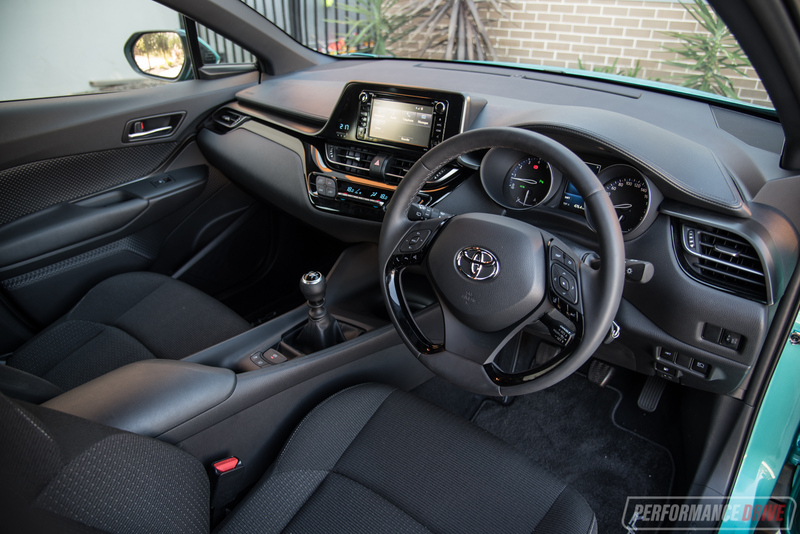 It’s Toyota’s first foray into the small SUV segment (in modern times), slotting below the RAV4 and competing with the likes of the segment-slaying Mazda CX-3 and Mitsubishi ASX. It’s the second vehicle to ride on Toyota’s new TNGA platform, behind the latest Prius. 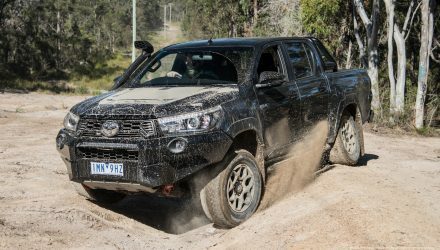 Unlike some of the rivals, Toyota offers both front-wheel drive and four-wheel drive, giving it somewhat of an edge by creeping closest to being a proper off-road-capable vehicle. 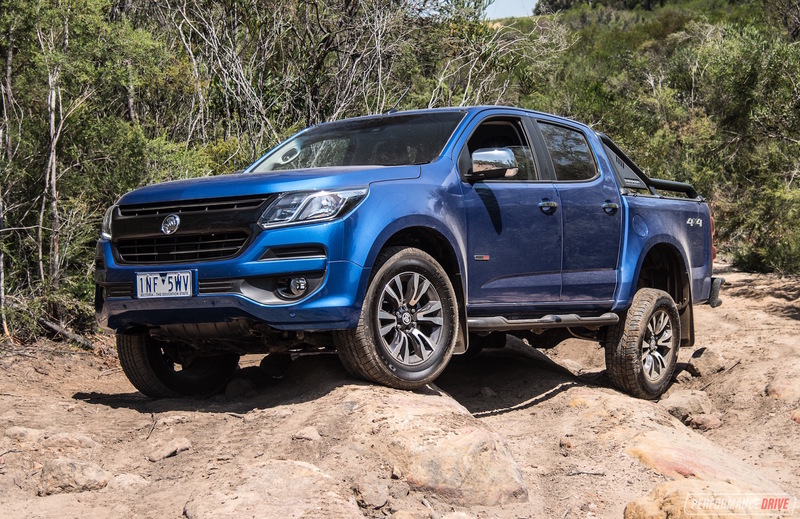 Here we’re testing the base model, with no options, a manual transmission, and front-wheel drive, priced from $26,990 – keep this in mind during the course of this review. 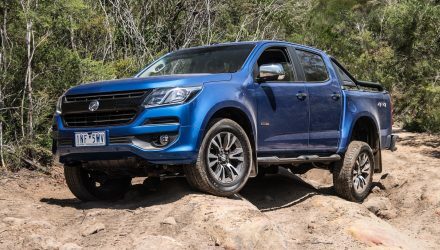 You can check out our top-of-the-range Koba 4WD review here for a gist of what it’s like living in greener pastures. We know it’s boring but we have to list some of the standard features here, as they go far in helping the C-HR stand out in the crowd. Deep breath. 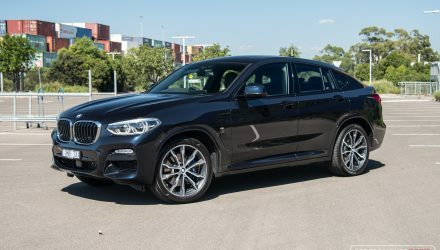 Adaptive cruise control with distance settings and autonomous emergency braking (forward), rear-view camera, satellite navigation, touch-screen with in-built apps, climate control, auto headlights and wipers, blind-spot warning, and smartphone connectivity. This is all fitted as standard. In the base model. 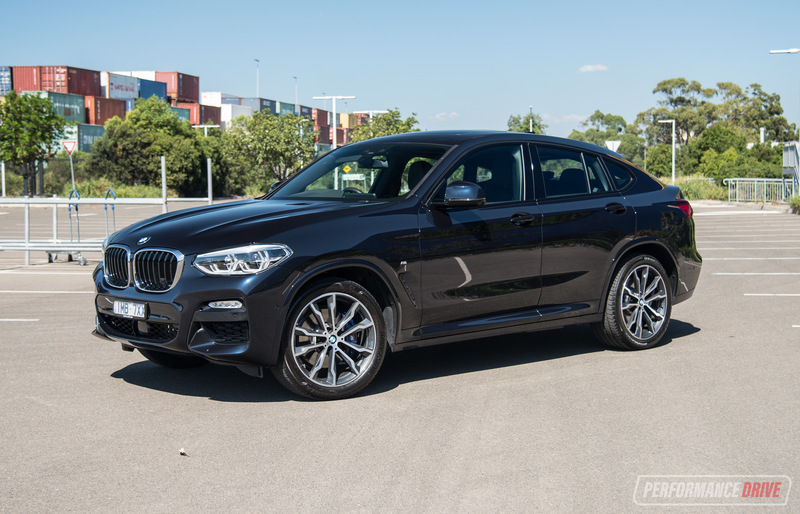 There aren’t many SUVs – or cars – on the market at the moment that offer this much at this entry price point. 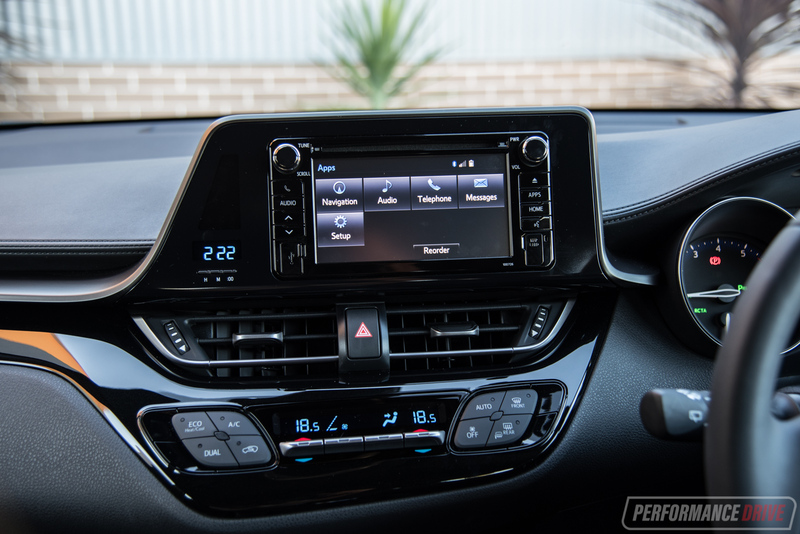 Let alone from a reputable carmaker. 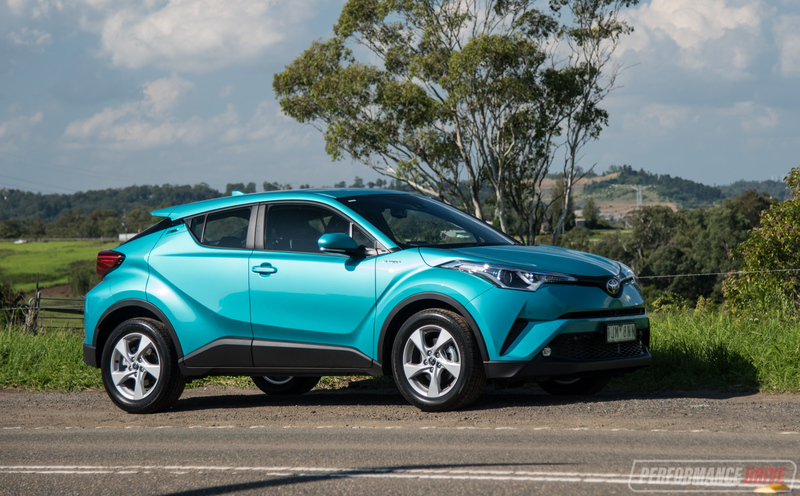 Like all C-HR models in Australia, the base version comes with Toyota’s brand new 1.2-litre turbo-petrol four-cylinder engine developing 85kW and 185Nm. In 2WD form, an average fuel consumption of 6.3L/100km is attached. 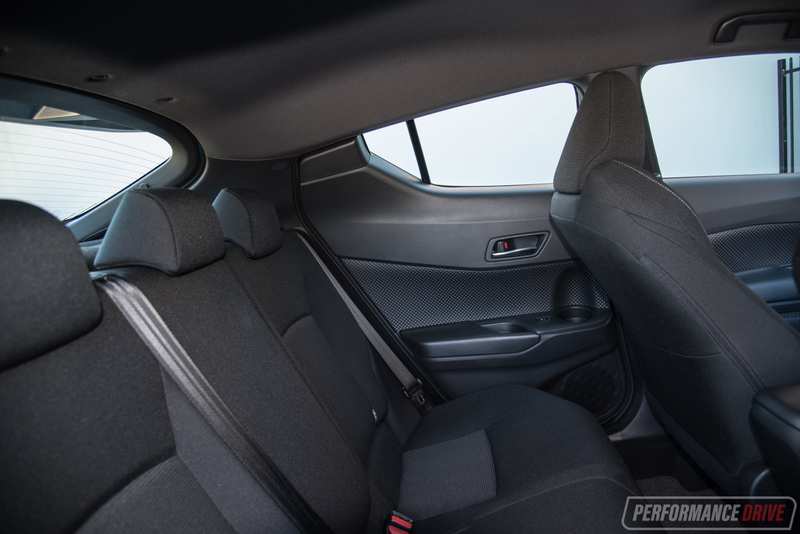 A deep and cosy cabin makes the C-HR feel bigger and more secure than the external dimensions would have you believe. It’s also quiet and cocooned from the world, unlike some of the tinnie and brash contenders. 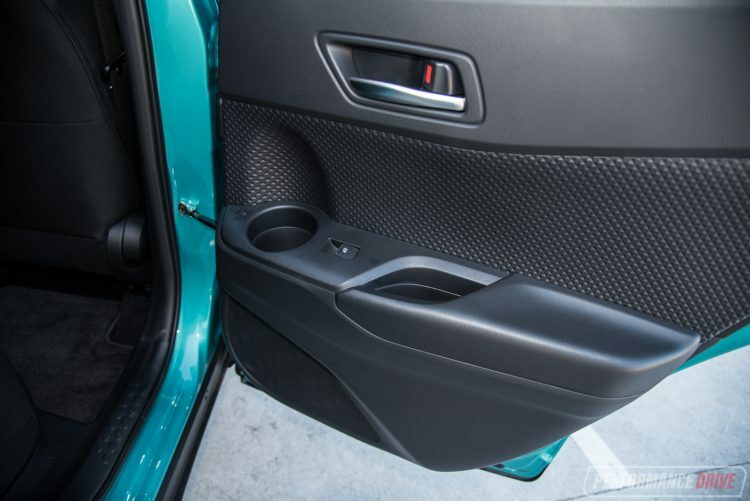 Sound-absorbing materials cover almost every surface, including a unique recording-studio-inspired diamond-pattern plastic for the door trims. 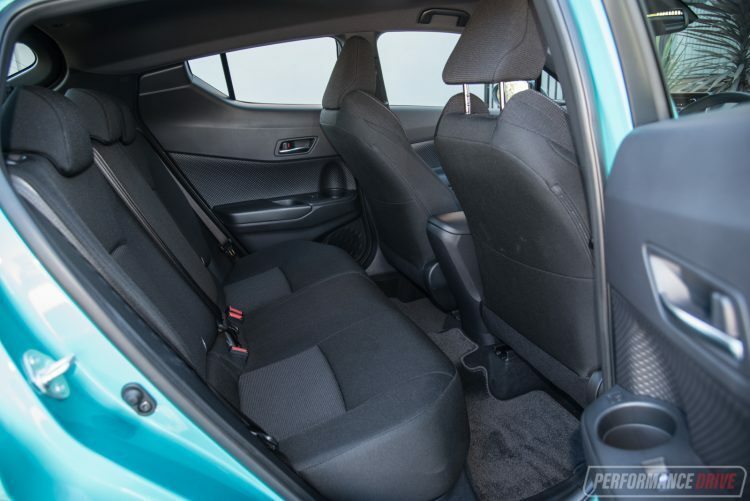 With plush seats, a cushioned leather-style dash, and quality button feel and design, it all presents a proper premium personality. There’s good vision around the A-pillar through the front, with a cute little quarter window providing a view of the common blind spot. In Toyota fashion the dash is forward and upright, but there are sections that cascade and flow, including the touch-screen interface that’s housed in a swelling wave of dash. 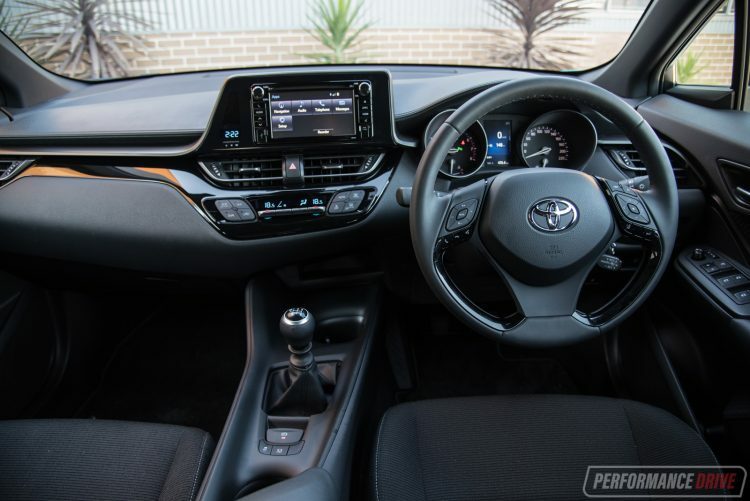 We like that Toyota hasn’t provided a tacky stick-on quick-fix screen; it looks like it was integrated in the initial design plans from the beginning. Behind the front seats there’s a surprisingly decent amount of room, for heads and legs. Cool bottle holders in the rear doors add convenience, but the small side windows will be a nightmare for claustrophobia sufferers. 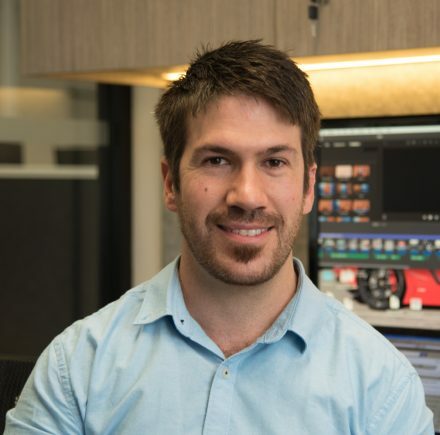 As a driver looking behind, the D-pillars are extremely thick too – you’re better off facing the front and using the mirrors and relying on the blind-spot protection, actually. 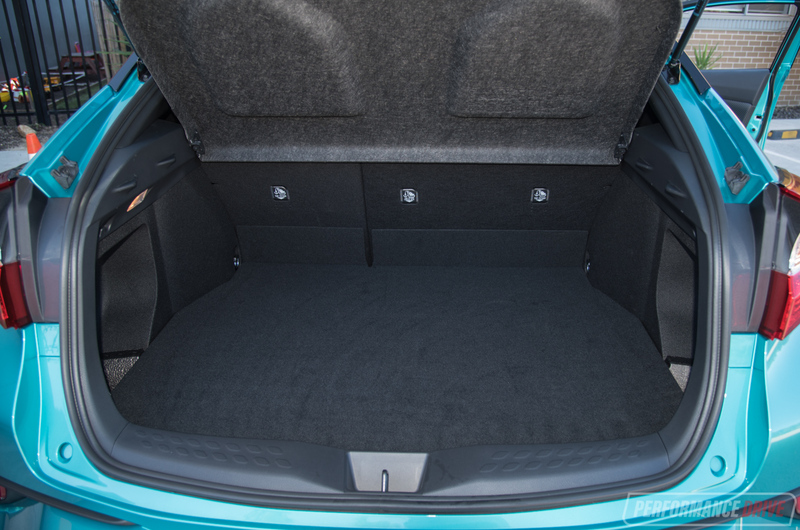 In the very back boot space is respectable, offering 377 litres. 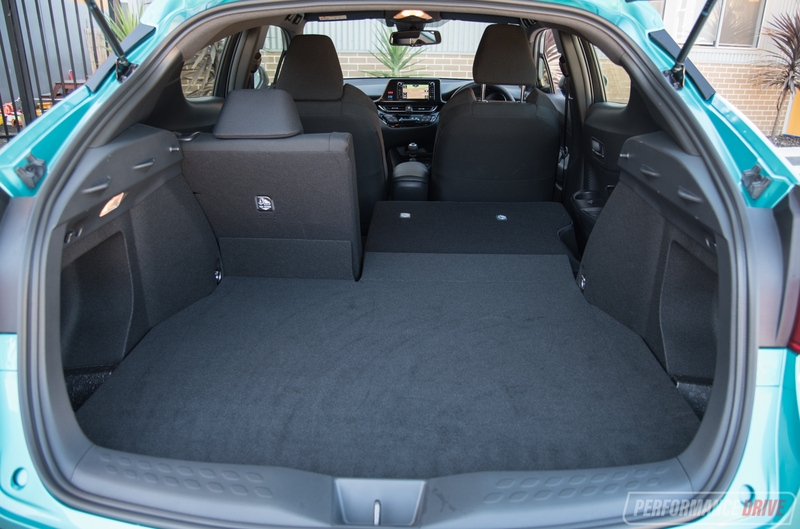 You can fold the rear seats down and they fold almost completely flat, opening up a usable loading area for carrying large items. 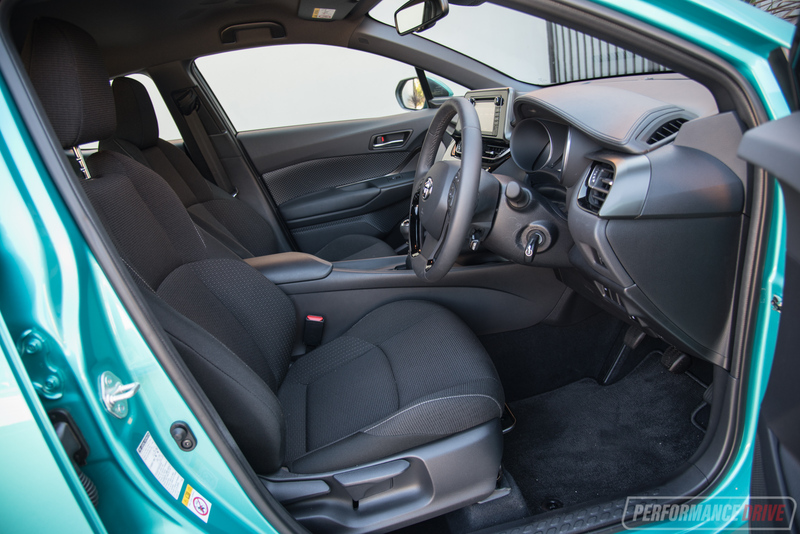 That submerged seating setup makes the C-HR feel more like a car than an SUV. Those suffering from low ride height anxiety might find some of the rivals more alleviating in this area. We like the sunken layout though. It feels snug and intimate. You can raise the driver’s seat if you need to. 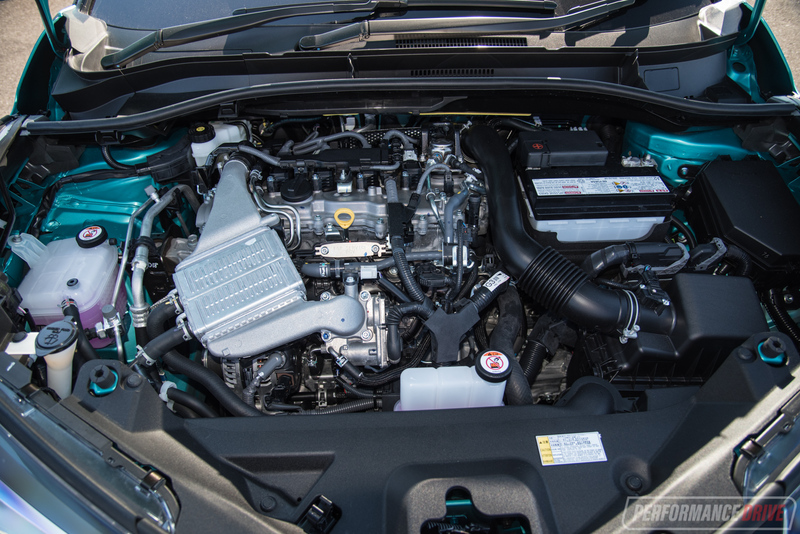 Starting the 1.2-litre engine is like turning on a ceiling fan. It’s whisper quiet, meshing well with the tranquil interior ambience. As we said, this genuinely feels like a much more premium model despite being the bottom-shelf bottle. 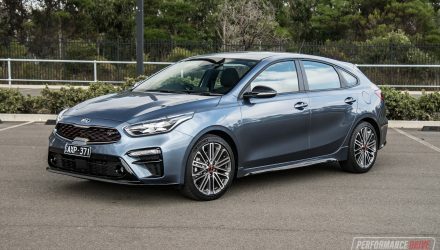 As a result, the drive character is calm and relaxed, with good road roar suppression and very little wind noise battering the cabin. 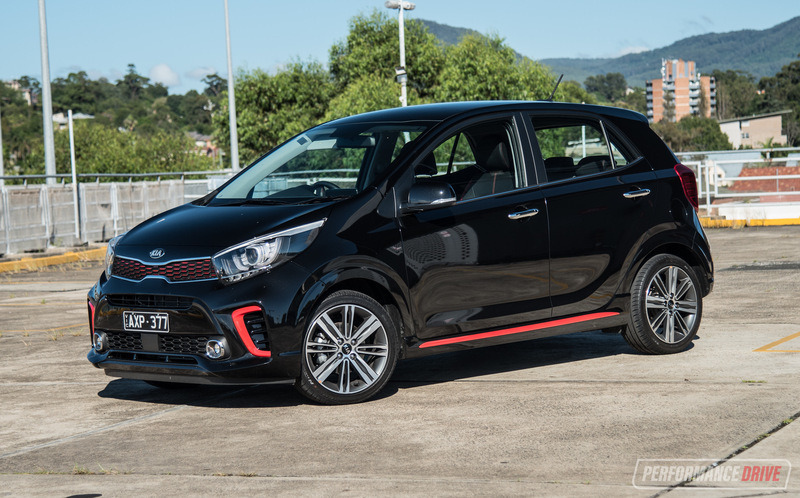 Around town the 1.2-litre engine supplies enough low-down urge to get you through tight traffic. 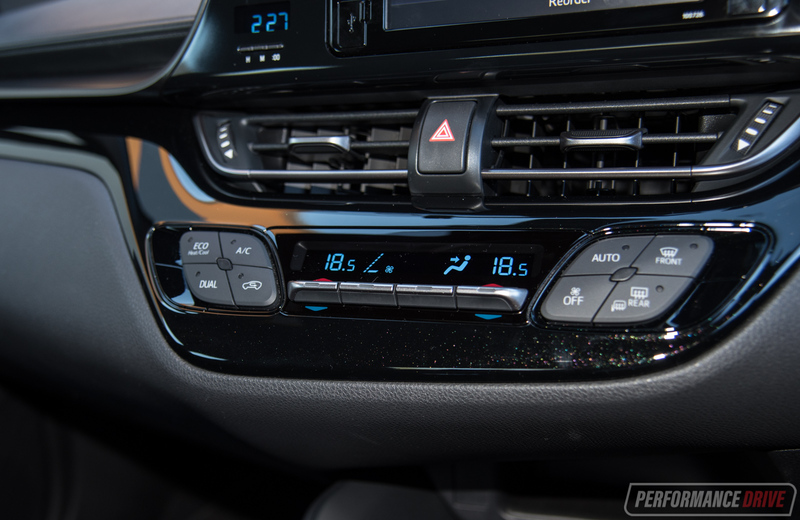 Peak torque is available from just 1500rpm, or just off idle, which means the engine is ready to provide all that it has whenever you need it. Unfortunately, sometimes all that it has isn’t enough. 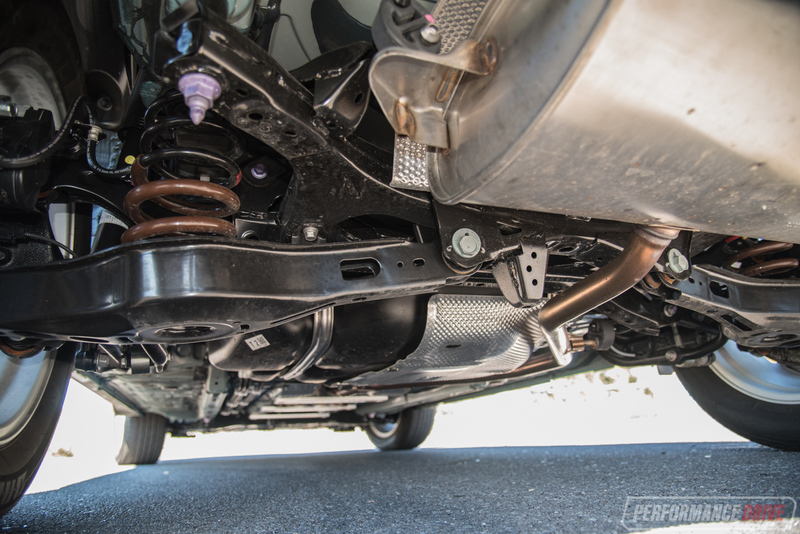 Top end power is not ideal for highway overtaking, and the immediate throttle response can be a little doughy. We timed the 0-100km/h sprint in 11.36 seconds with the manual, comparing favourably to 12.26 in the CVT AWD version. 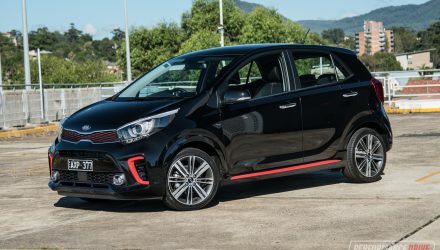 Aside from the lack of sheer acceleration, which isn’t likely going to be important for those in this segment, there is another slight problem with the tiny motor; engine braking. Using the gears to slow the car down isn’t very effective, as there just isn’t enough combustion pressure to have any major influence against the car’s weight. 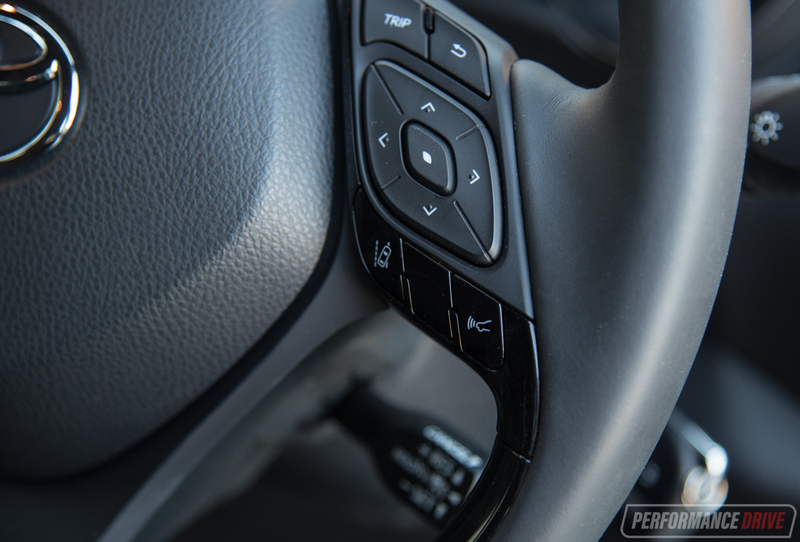 This is perhaps not as much of an issue with the CVT auto, but regular manual drivers will probably miss this functionality. As a bonus though the clutch is extremely light and easy to operate. Toyota’s new global platform works wonders for the new Prius. 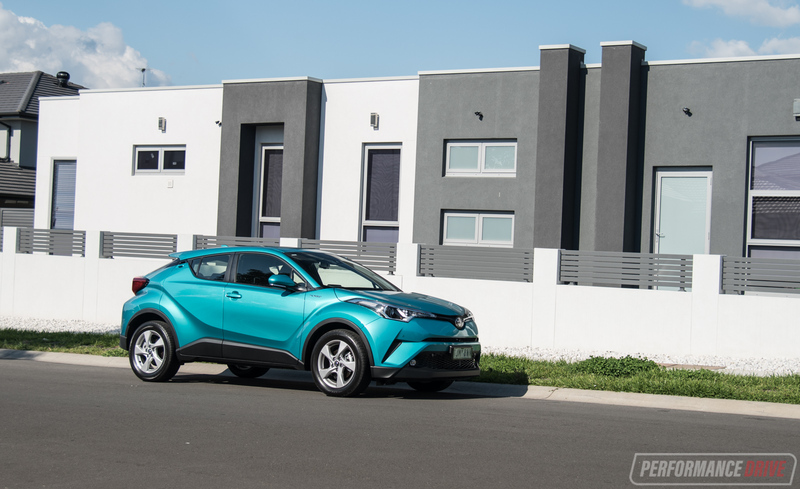 And we know it’s a bit of a stretch to say the C-HR is a sporty handler, but it is nifty and fun, with good steering feel. 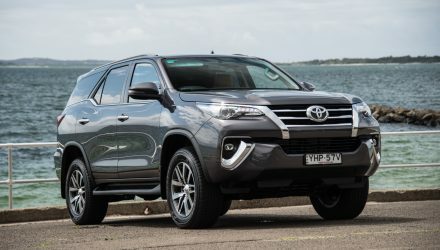 Compared with rivals in the small SUV market, we’d say the Toyota is one of the most competent and composed, if a little soft. 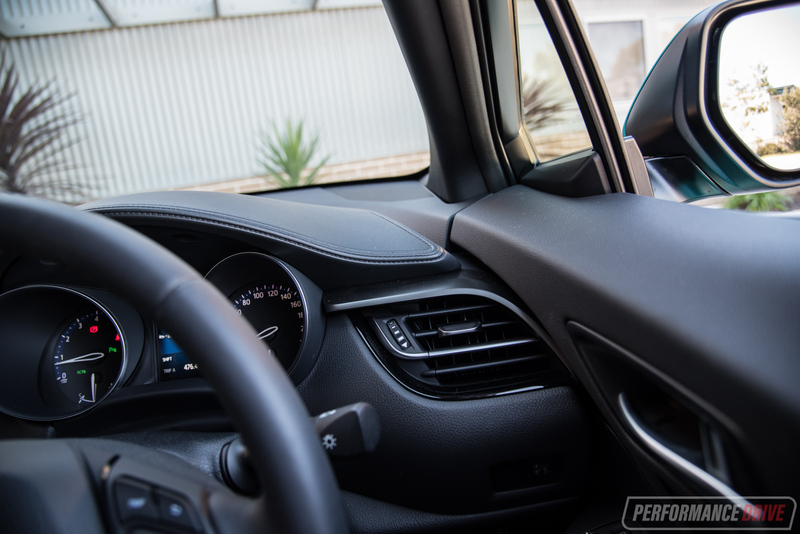 Ride comfort is superb, but this puts it a touch behind the Mazda CX-3 in terms of sheer sharpness in our opinion. 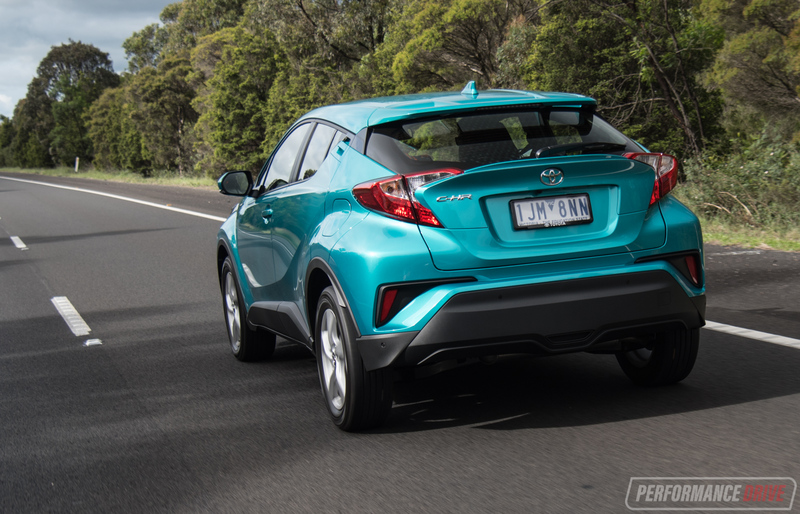 If that’s not important to you, the C-HR has the potential to be a front-runner on your shortlist. 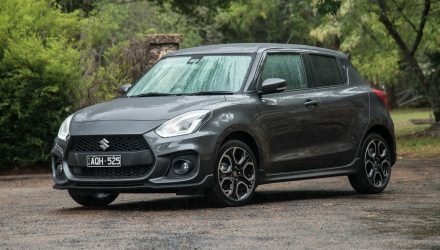 This is a brilliant little SUV in our opinion. There are not many areas that incur demerit points, aside from the potentially over-the-top design and poor rearward vision. 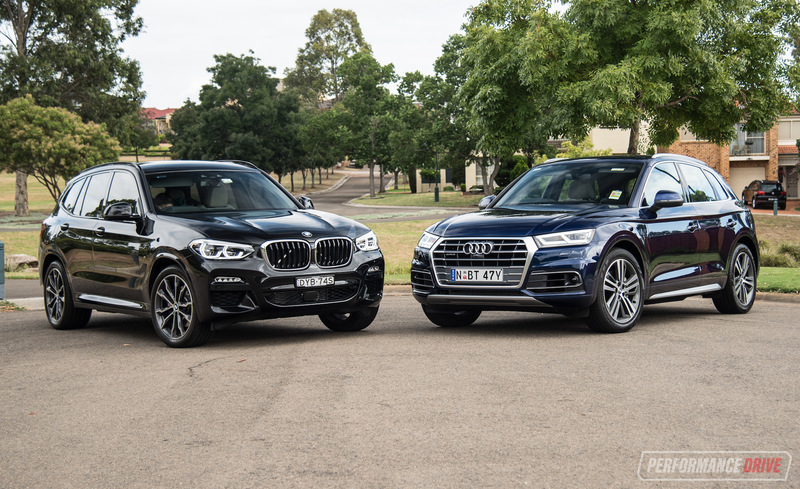 Engine power doesn’t stack up all that strongly against most rivals either. However, these traits can easily be excused as it does tick a lot of boxes in many other areas. Boxes that buyers in this specific vehicle segment are going to be very interested in.